Welcome to Camping in Finland! Welcome to Finnish Camping sites! Here you will find information on camping sites in Finland. You may browse different camping sites by clicking ”Camping sites” in the menu. You can also search campsites by their names with the "search" function. 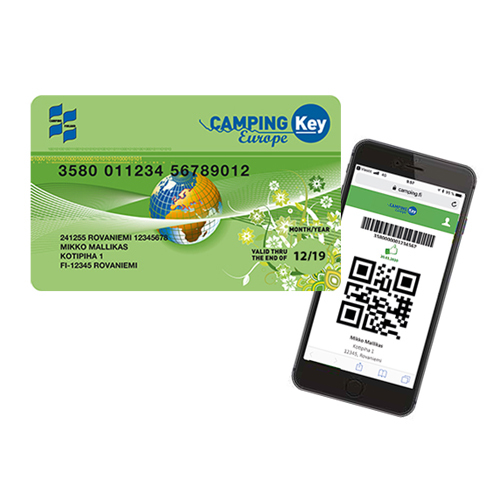 Information of the Camping Key Europe card is also updated. The information is collected from camping site owners.